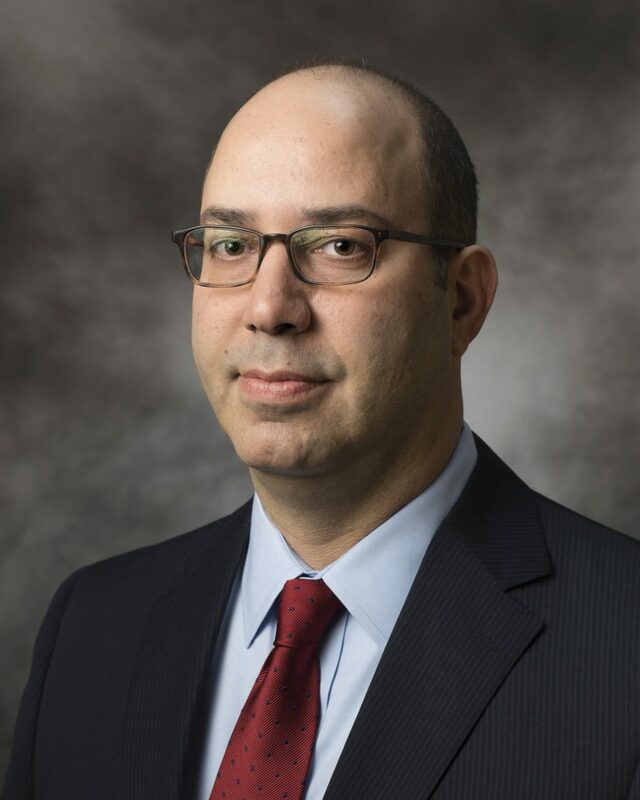 Daniel Nessim is a seasoned trial partner with extensive experience in the defense of complex and high-exposure medical malpractice and long-term care facility cases. Mr. Nessim received his Juris Doctor degree from Brooklyn Law School. Following his law school graduation, he joined the Office of the Corporation Counsel of the City of New York, where he immediately began trying cases in the Medical Malpractice Unit. For more than 25 years, Mr. Nessim has continued to handle all aspects of medical malpractice and long-term care facility defense litigation. 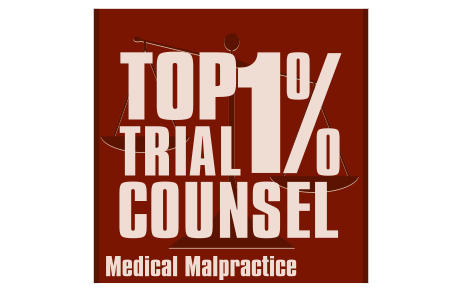 He has achieved industry recognition as a Top 1% Trial Counsel. Plaintiff v. an orthopedic surgeon. Defendant’s verdict in the wrongful death of a 42-year-old woman as a result of a deep vein thrombosis and pulmonary embolism following the closed reduction of an ankle fracture. Plaintiff v. Hospital. Defendant’s verdict in a case of a 63-year-old man who lost fingertips and partial use of one hand following abdominal surgery. Plaintiff v. Hospital. Defense verdict in Federal Court concerning paresthesia of the tongue following a tooth extraction. Plaintiff v. Hospital. Discontinuance achieved for the hospital following the cross-examination of the plaintiff’s witnesses in a case involving a wrongful termination of pregnancy. Summary Judgment win in the Bronx!